Remember that sequel I was writing for my first book? You know, the one I’ve spent countless hours editing and proofreading and struggling to proofread and edit some more all while finishing college, wandering around the world with no sense of direction after graduating from college, and then finally realizing that I need to focus and get this second book out there? Yeah…that book. Sure, being Territory Master has its perks: money, power, responsibility…money. It’s not an easy job, but Kris Grant’s been playing the part and keeping the murdering and massacres down to an all-time low. So, why isn’t he getting the respect he deserves? In the action-packed sequel to Daylight Hours, we find the inexperienced and sarcastic Vampire, Kris Grant struggling to control his territory. He’s never taken his role seriously and the consequences arise when two rogue Vampires come to town threatening everything Kris has built over the years. Now, with the aid of an unlikely team, Kris must battle his own ego and begin a dangerous hunt that will push him to his physical and emotional limits. Friendships are tested, old enemies emerge, and new ones surface as Kris learns what it really means to be Territory Master. 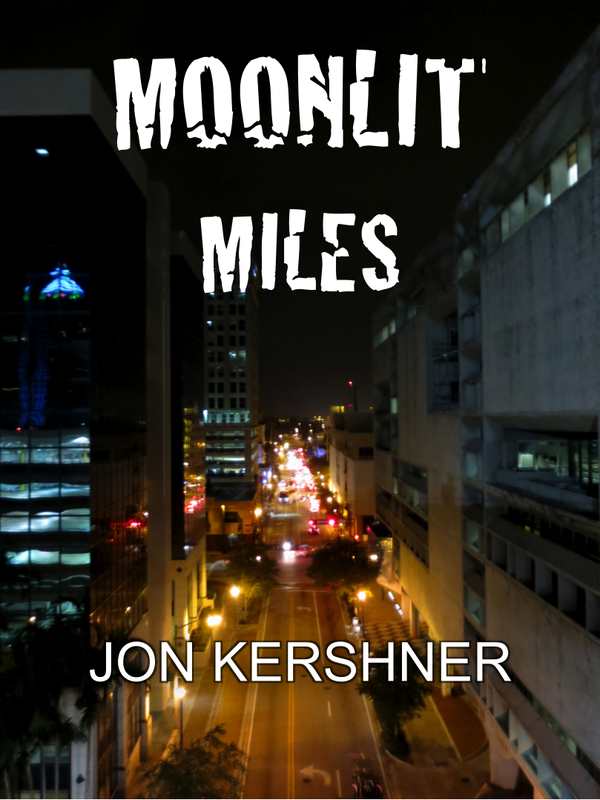 Moonlit Miles is coming exclusively to the Kindle Store in the next few days. Stay posted and spread the word. Next Post FREE Book Release: One Day Sale! I’m excited. Been waiting for the sequel.